Data Day is a conference to help communities expand their capacity to use technology and data to advance their goals. 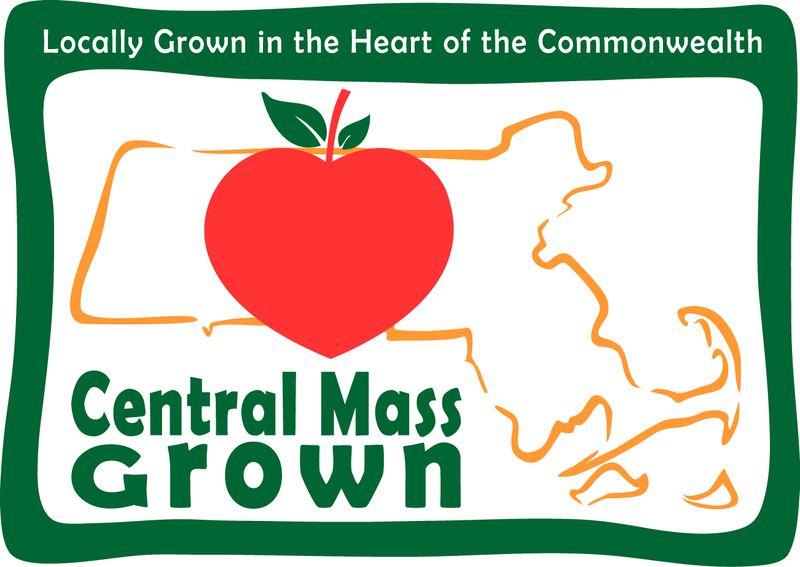 On May 21, 2015, CMRPC and its project partners convened Central Massachusetts' inaugural Data Day! The free conference, which featured a full-day of workshops and conferences, drew nearly two-hundred participants from the nonprofit, government, private, health, economic development, journalism, and planning sectors. At Data Day, nonprofit organizations, media organizations, civic institutions, municipalities, and other users and stakeholders come together to see the latest in technology and tools and learn how other groups are using data to support and advance constructive change. The 2015 Data Day conference was co-sponsored by the Central Massachusetts Regional Planning Commission and the Metropolitan Area Planning Council and other sponsors include the Montachusett Regional Planning Commission, the Worcester Polytechnic Institute, and Worcester Regional Research Bureau. Data Day serves to facilitate learning among participants at all levels of technical proficiency, with opportunities to share accomplishments, frustrations and aspirations. It is structured around a series of "how to" interactive workshops in which people who work with data will explain what they do, explore data sources, and guide participants on gathering and using data. The Data Explosion- What do Municipalities Need?